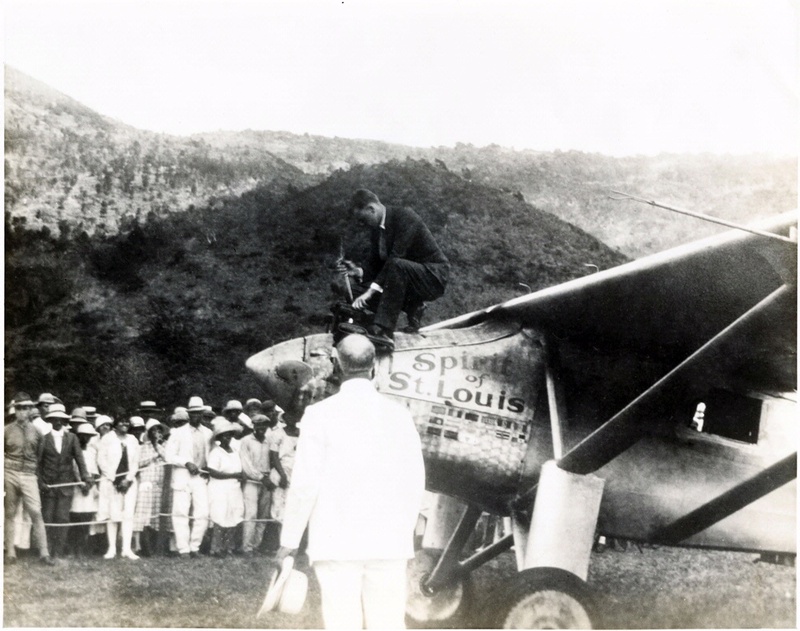 Dwight Morrow, U.S. ambassador to Mexico, was the catalyst for Lindbergh’s tour of Latin America. 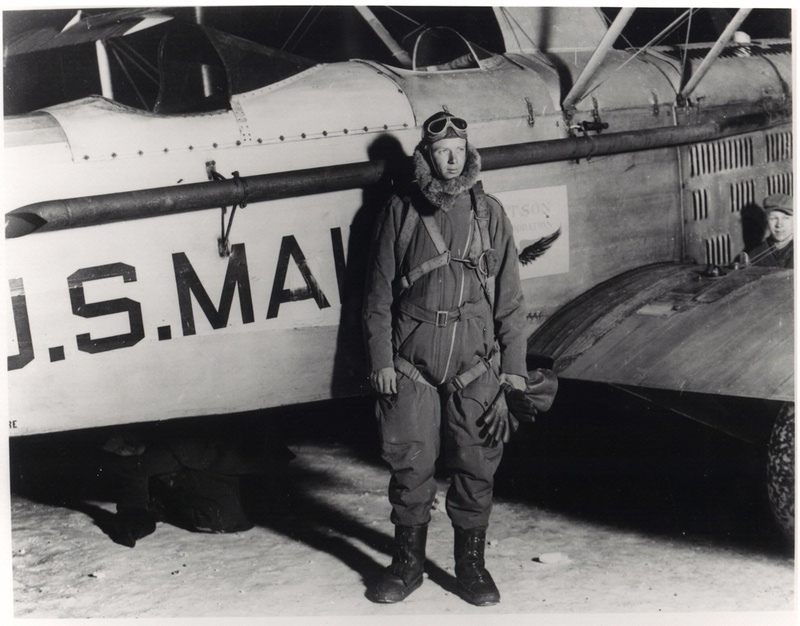 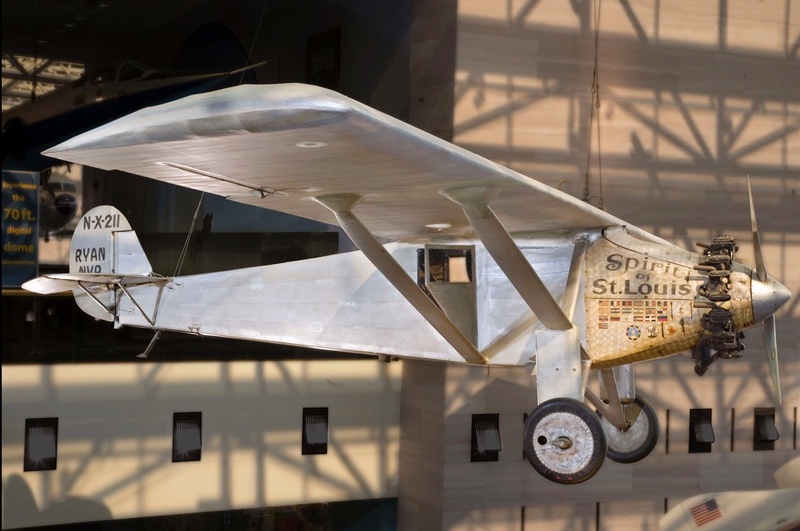 He had met Lindbergh on the young aviator’s trip to Washington after his transatlantic flight. 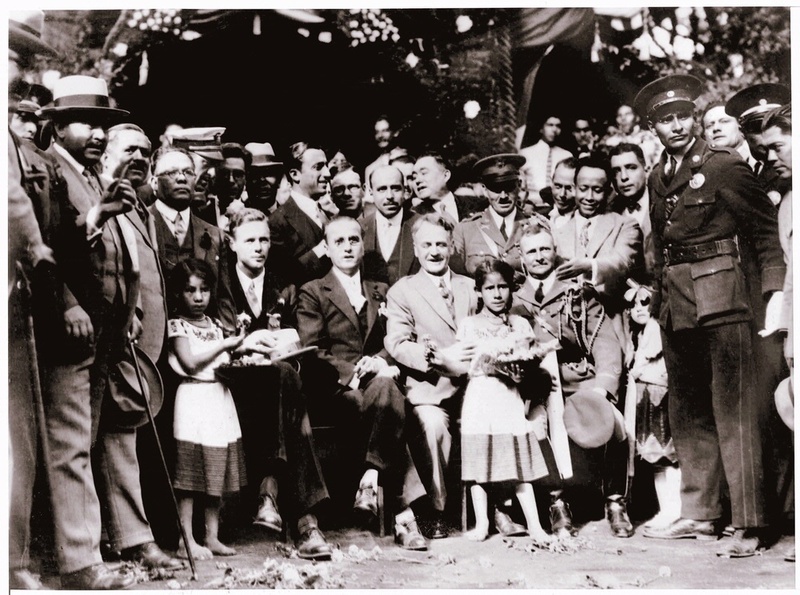 Morrow believed Lindbergh might help seal the diplomatic rift between Mexico and the United States. 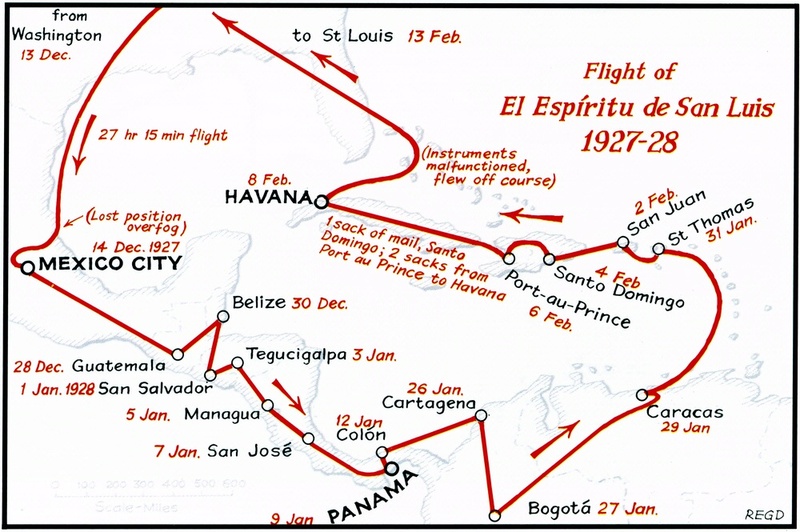 The State Department approved the flight and suggested the tour be extended to other places in Latin America. 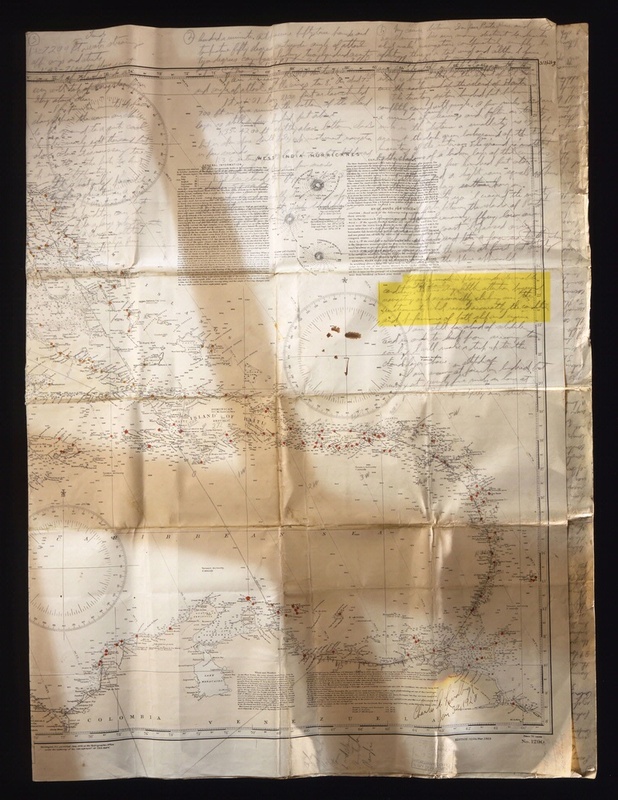 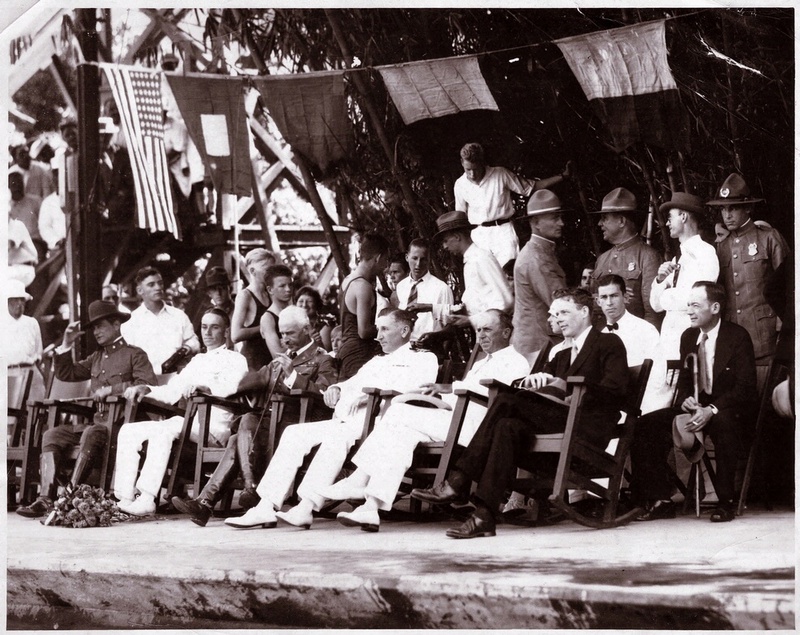 U.S. involvement in Nicaragua had created bad feelings toward the United States, and the State Department hoped Lindbergh’s tour would improve the nation’s standing in Central America.